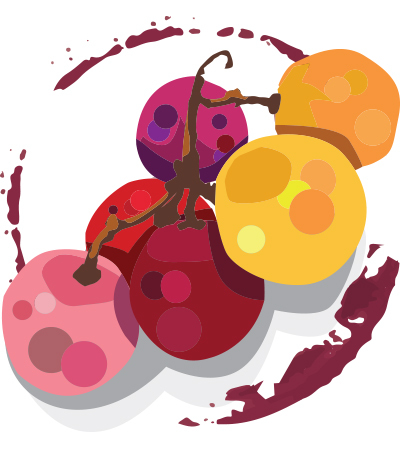 Clear, attractive berry and cherry aromas are not complex or pushy, but they are inviting. This is a little scratchy and raspy on the palate, but it feels fresh, with black fruit flavors supported by a chocolate accent. Dry, spicy and on the spot for $12.